"Virgins" is a novella (about 28,300 words) by Diana Gabaldon that tells the story of Jamie Fraser and Ian Murray as very young mercenaries in France, before Jamie met Claire. 2) Where can I find it? 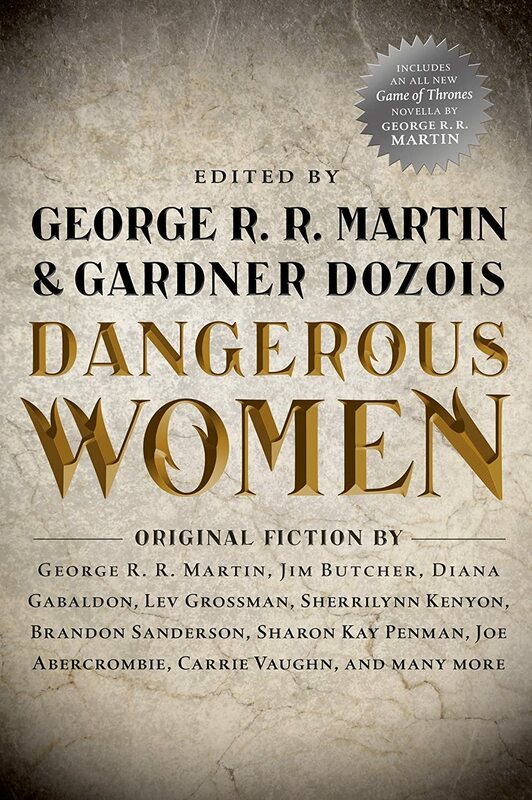 HARDCOVER: The DANGEROUS WOMEN anthology, edited by George R.R. Martin and Gardner Dozois, was published in hardcover on December 3, 2013. 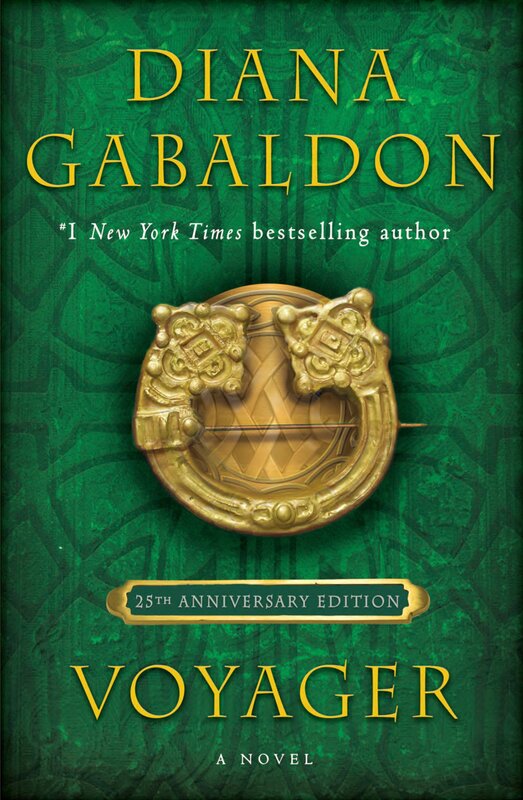 This anthology includes stories by a number of different authors, including Diana Gabaldon and her son, Sam Sykes. For a complete list of the stories in this book, look here. 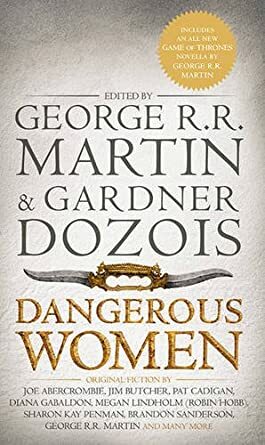 PAPERBACK: "Virgins" is also available in mass-market paperback format, as part of the DANGEROUS WOMEN 2 anthology, edited by George R. R. Martin and Gardner Dozois. 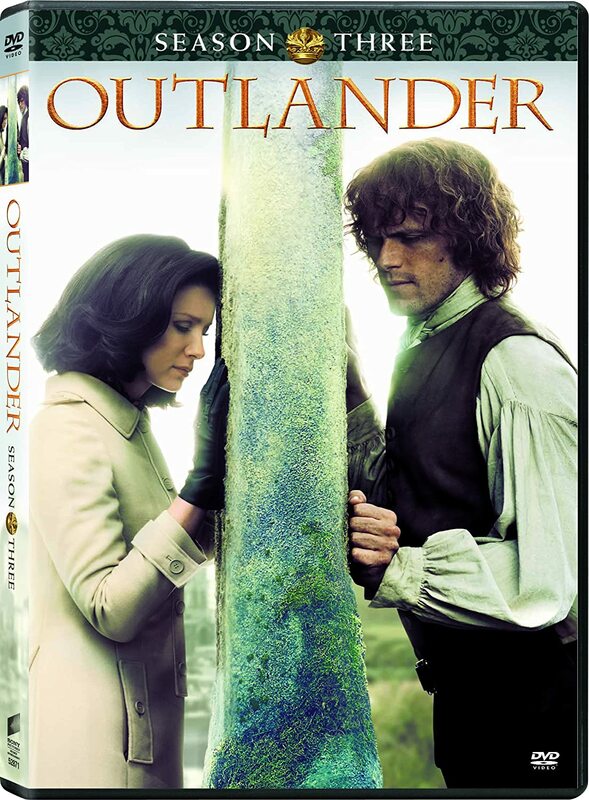 3) Where does "Virgins" fit into the chronology of the OUTLANDER books? It takes place before Jamie met Claire. Jamie is 19 years old in this story, and his best friend Ian is 20. 4) How can I get an autographed copy of DANGEROUS WOMEN? You can order autographed copies of all of Diana Gabaldon's books, including DANGEROUS WOMEN, from the Poisoned Pen bookstore, in Scottsdale, Arizona. This is Diana's local bookstore, and they ship all over the world. Their staff is very friendly and knowledgeable about Diana's books. 5) Where can I go to discuss "Virgins"? There's a thread on Compuserve here. 6) Is there an audio version of "Virgins"? Yes! The standalone audio version of "Virgins" was released on April 8, 2016. It's narrated by Allan Scott-Douglas, who sang the part of Jamie on the OUTLANDER: The Musical CD that was produced in 2010. The audio version of "Virgins" is 3 hours 3 minutes long. 7) I live outside the US/Canada. How can I get a copy of DANGEROUS WOMEN? The UK edition of DANGEROUS WOMEN was published on December 3, 2013. 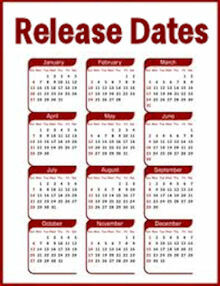 The photo above shows the cover of the UK edition. 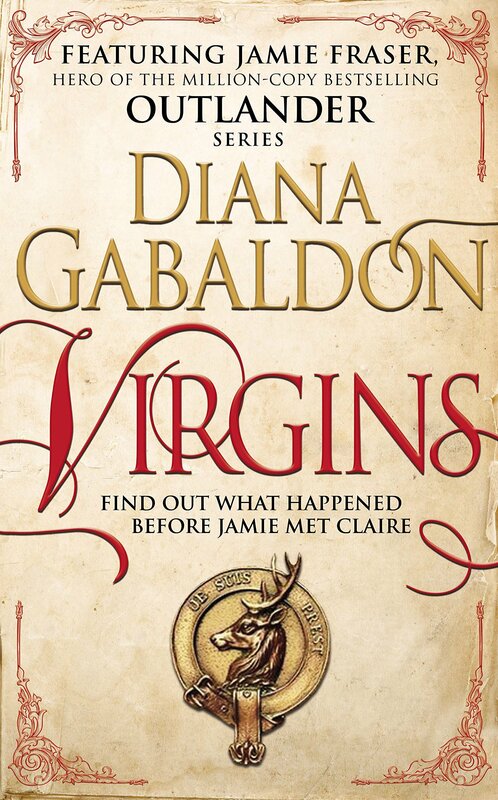 8) Is it true that there is a reference to "Virgins" in the OUTLANDER TV series? 9) What about the special UK hardcover edition? A special hardcover edition of "Virgins" was published in the UK and Australia on November 17, 2016. You can order this new edition on Amazon UK here. It's available in print or e-book format. Had pre-ordered this one and it showed up on my Kindle just after midnight last night, can't wait to read it. Amazon UK is showing it as "under review" because someone says they didn't get what they ordered - never seen that before. Hurry up and sort it out, Amazon! I purchased the "big" book for Diana's novella and later enjoyed reading many of the other stories, too. Diana posted on Facebook today (12/20/2015) that she thinks Virgins will be available stand-alone sometime in 2016. Hope so! 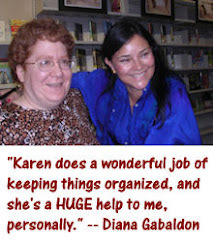 Don't shortchange yourself by only reading Diana Gabaldon's story The Virgin in the collection Dangerous Women. While I bought the book for Diana's story the other stories are worth the read. Hi Karen , thanks , I'll put this onto my Nook e-reader as soon as possible, I had wondered if Diana had written about Jamie's early life and hearing about this is very exciting , will purchase this the same day I get my Tie in copy od "Dragonfly In amber', please post more soon, Love your Blog. Sincerely Yours <Mary Tormey.